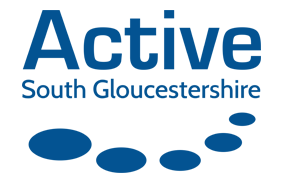 CIRCADIAN TRUST IS A CHARITABLE TRUST PROVIDING HIGH QUALITY SPORTS AND LEISURE FACILITIES TO ITS COMMUNITIES. Our Centres and sports facilities operate under our ‘Active Lifestyle Centres’ brand, and bring our mission ‘Inspiring Active Lifestyles’ to life. Active Libraries. 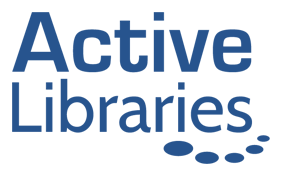 Our key Active partner, South Gloucestershire Libraries, share equal ownership of the Active brand and are a key stakeholder in the partnership. Active South Gloucestershire We work in partnership with South Gloucestershire Council who use the Active South Gloucestershire brand to promote key activities and services to the community. Sphere Leisure is the subsidiary trading arm of Circadian Trust, which delivers commercial activity such as leases, catering, vending, event and retail sales. As a charity any profits made through Sphere are reinvested back into the business. Active Conference & Events. Our meeting room and venue hire brand offers 4 venues spread across South Gloucestershire. 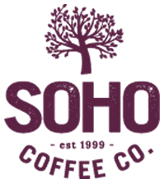 SOHO Coffee Co. are located within Bradley Stoke, Thornbury and Yate Active Lifestyle Centres.